« Is Giving Tuesday a Waste of Time? Each nonprofit’s process is different, whether you’re a fundraising team of one or you’re overseeing a team to produce your direct mail. Either way, you want to be detailed and specific with your tasks, because a delay in a single step can hold up your drop date. *Why schedule content planning? 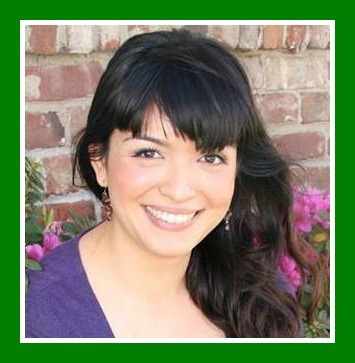 You need to give yourself enough time to collect stories for your mailing. Note, this task is about blocking out time on your calendar. Don’t miss this beginning step! More on due dates next. Work backward, starting with your mail date. If you need your direct mail piece to hit mailboxes by a certain date, plan for that, too. Your timeline will depend on your organization’s processes (and the timelines of your vendors, if you work with them). In general, the more people you work with, the more padding you’ll need to put into your timeline. And the more content you have (a single letter versus a newsletter with multiple stories), the more time you’ll need. If you’re just starting out with Asana, you’ll be assigning all of these tasks to yourself – even if you work with a team to get everything done. You’re the project manager, so ultimately you “own” all of these tasks even if others are responsible for executing the work. You can set Asana to send you email reminders for task due dates if you’re still getting used to using it. Asana also supports integrations with Google Calendar, iCal, Outlook and other calendars. Again, just make sure that you’ve assigned every task to yourself. Of course, Asana – “teamwork without email” – works even better when teammates use it, too. Asana is free for up to 15 team members. You can assign tasks to others, or use it as a central communications hub for questions and comments about your direct mail project. 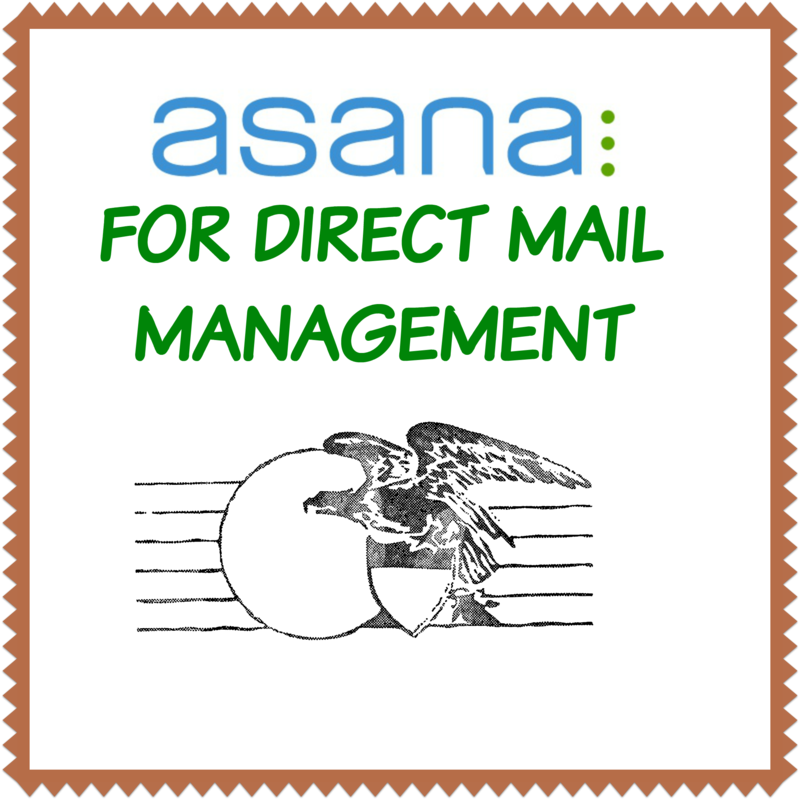 Now that you’ve set up one mailing in Asana, you can use it as a template to manage your entire direct mail schedule. Copy your project, edit the title and adjust your task due dates to meet your mail date. That’s it! Put all of your tasks into Asana and never fall behind on your critical direct mail deadlines again.